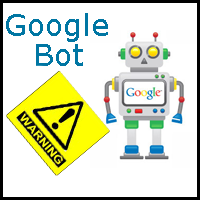 So that's why Google is so determined to crawl your website/blog is to see it like an average user. 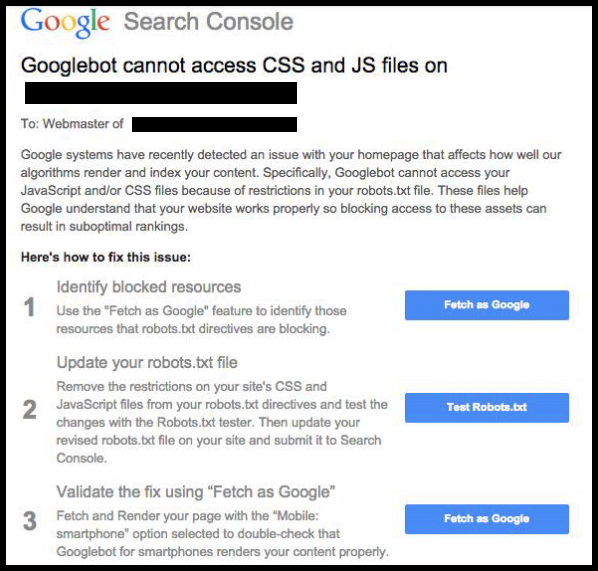 When you block the causes and javeScript to access from (Google-bot) cannot access your website or blog layout easily and will probably never know if its user friendly. If You Received This Notification, How To Solve This Issue? Simply follow the instructions in the email to diagnose the issue. 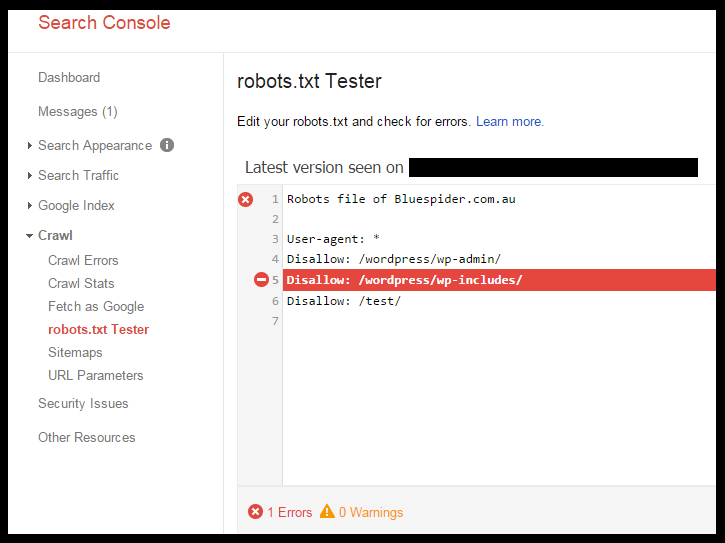 And look what is blocked by your robots file. If you receive this notice you can easily fix this issue. So you want to just update your robots file with below code to unblock java-script & cases to your blog.